When I saw these little bubbles from Michaels I knew I had to have them for my littlest daughter’s class! 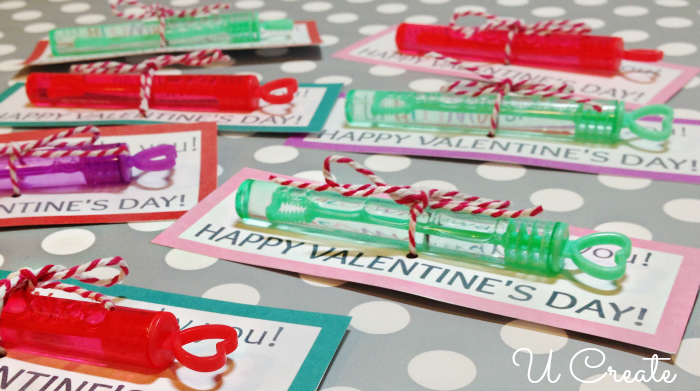 Enjoy free printables for bubbles as part of our Valentine Printable Week! 1. Print out bubble sheet and cut out Valentines. 3. Tie on the bubbles with twine (you can also tape the back for a more secure hold). Hand them out for bubbles of fun!!! Kari I’ve featured your Bubble Valentine treat at MSN Living in the Family and Kids Section! Thanks for sharing your adorable idea on Pinterest! Thank you for sharing! I found my bubbles (24pk for $3) at Target and let my daughter choose the “valentine” to put it with and she chose these! Love the colors and style 🙂 Just going to have her write her name on the back. 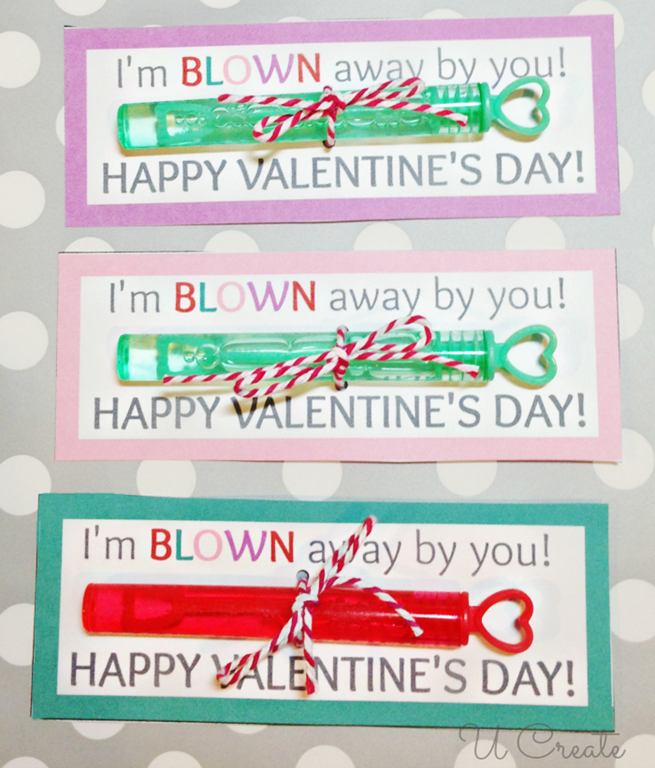 Thanks again for sharing…I love “homemade” Valentine’s!